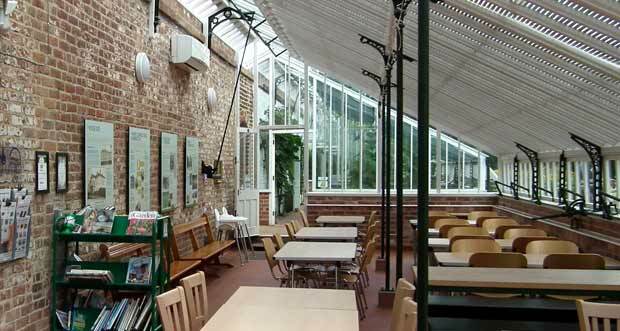 The Community Room is situated within the fully restored Victorian Glasshouses and overlooks the Kitchen Garden. The room seats approximately 70 people and has a large, fully equipped, modern kitchen adjacent to it. 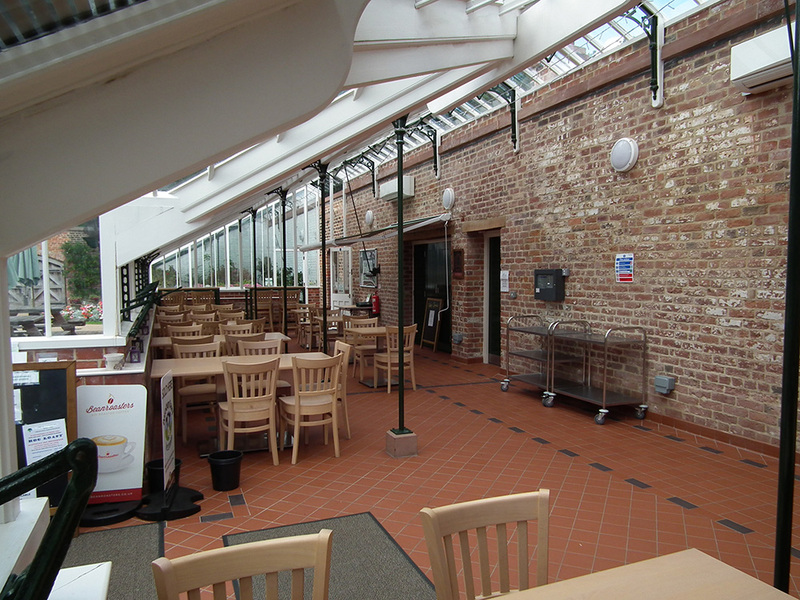 The Community Room is only available for hire on Tuesday, Wednesday and Thursday from 9.00 a.m. – 4.30 p.m. Toilet facilities are available. 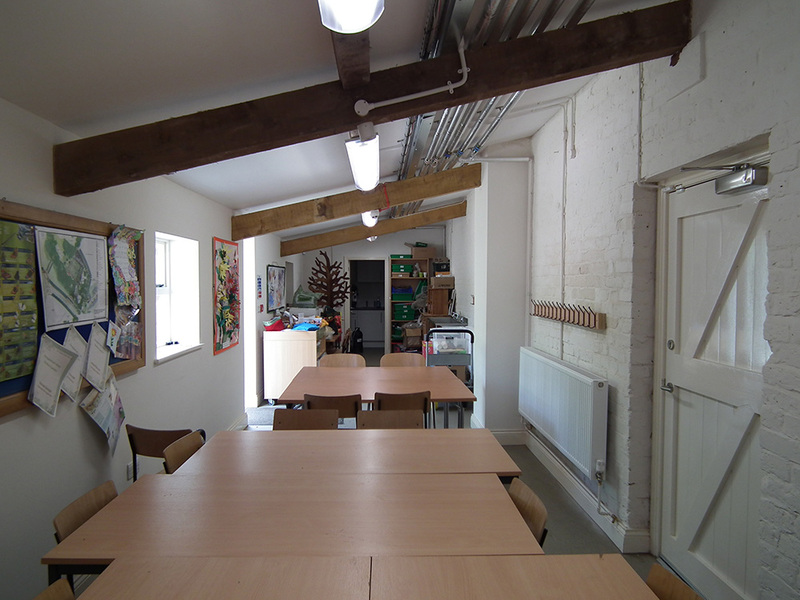 The School Room is situated behind the glasshouses and seats approximately 20 people. There is a small kitchenette available with a sink, fridge, crockery, kettle and coffee maker. 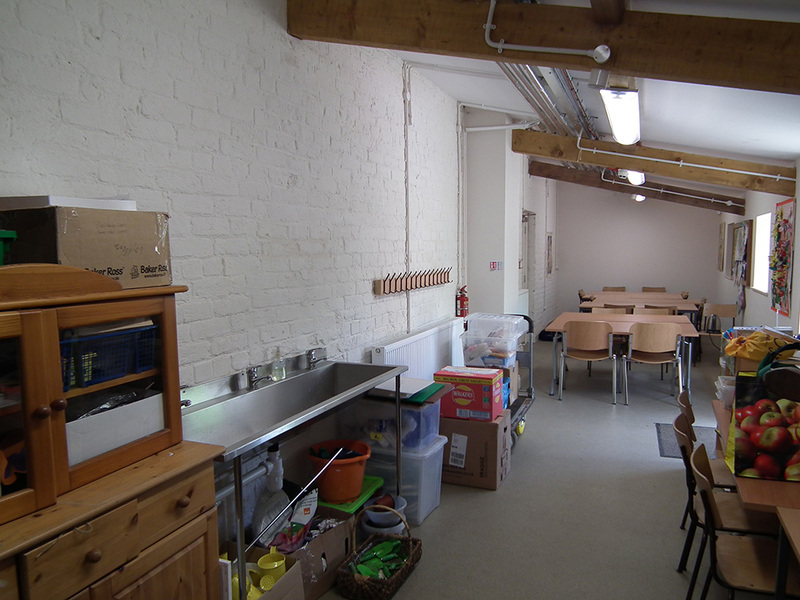 The School Room is available for hire Tuesday – Sunday from 9.00 a.m. – 4.30 p.m. Toilet facilities are available. PLEASE NOTE – A catering service can be provided on request, subject to advance booking, please call Donna and David at Ape Bars for further details and to discuss your requirements. These times are inclusive of any setting up that you need to do. For booking information and availability please call Kate on 01925 213638. For catering options/arrangements call David & Donna at Ape Bars on 07999619575. Click here to download the booking form and full terms and conditions.